Clinic Information:This will be a great introduction to Open Water Swimming, and will cover: buoy turns, pack swimming, starts, positioning, and race strategy. The swimmers will be swimming in both the pool as well as the lake for the clinic. Clinic participants will have catered dinner (pasta, salad, garlic bread, drinks) at the conclusion of the clinic. 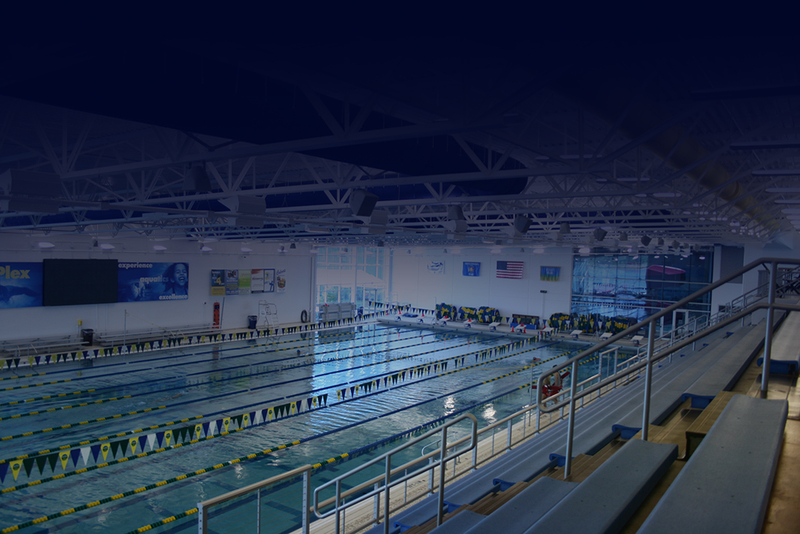 Once the swimming portion of the clinic is complete, we will do pre-registration/body marking for athletes competing on Friday morning (this is a huge deal to get this done the night before, rather than scambling in the morning). If your lsc is traveling as a team, and doing the clinic as a team, you may register as an LSC (please contact your LSC for details first).